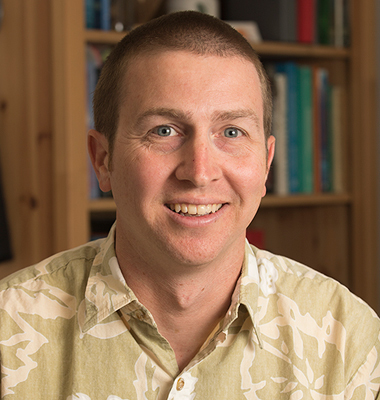 Jeremy Claisse’s research interests focuses on the ecology of marine organisms associated with reef ecosystems, including California kelp forest systems, coral reef systems in Hawaii and the Caribbean, and manmade reef habitats (e.g., breakwaters, submerged structures of oil platforms and energy developments), with an emphasis on marine conservation, fisheries management and marine protected areas (MPAs). 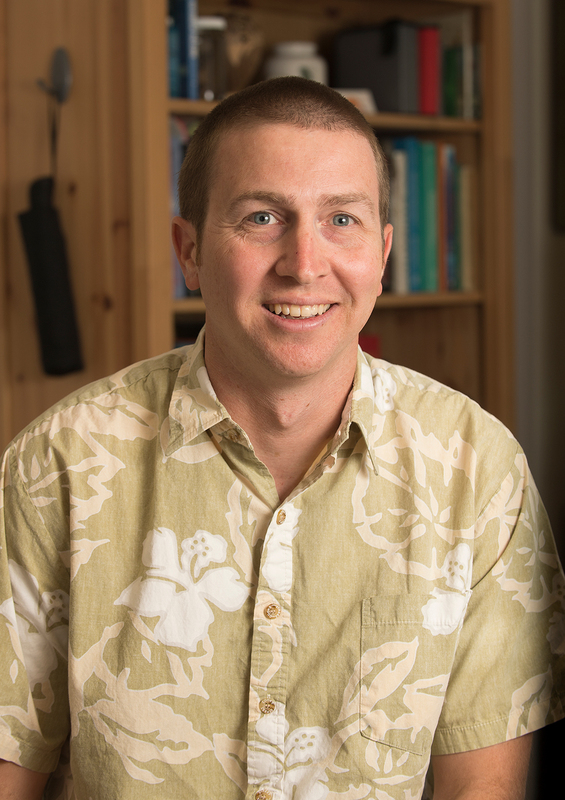 In addition to teaching, he is associate director of the Vantuna Research Group, which studies long-term and large spatial-scale processes in the Southern California Bight, conducted the baseline kelp forest monitoring for the southern part of the California’s MPA network and has been involved in state led efforts to design long-term MPA monitoring protocols. His current research involves abalone aquaculture and wild population restoration, the habitat value of oil and gas platforms and the evaluation and design of manmade rocky reefs built for infrastructure (breakwaters), habitat restoration and fisheries enhancement in collaboration with the NOAA Montrose Settlements Restoration Program.